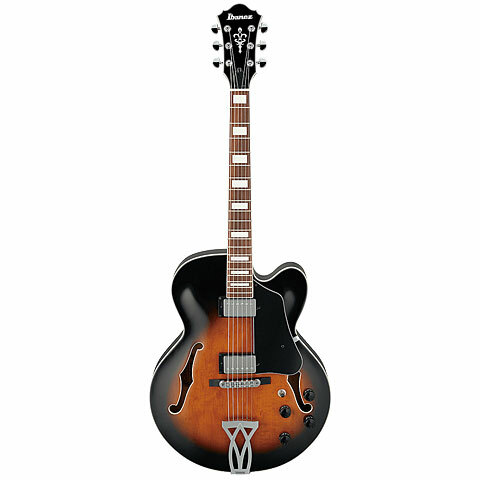 Ibanez has a glorious history. In 1971 the company Hoshino Gakki took over the guitar makers Elger Guitars and renamed them to Ibanez U.S.A., since then the companies headquarters are in Bensalem, Pennsylvania. Till the end of the 70´s Ibanez was making copies of the famous brand guitars such as Gibson, Fender or Rickenbacker, even today these copies are very popular due to the high standard in craftsmanship. 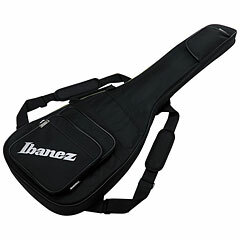 By 1978 an own range of guitars was launched and the Ibanez Artist series was among the first. 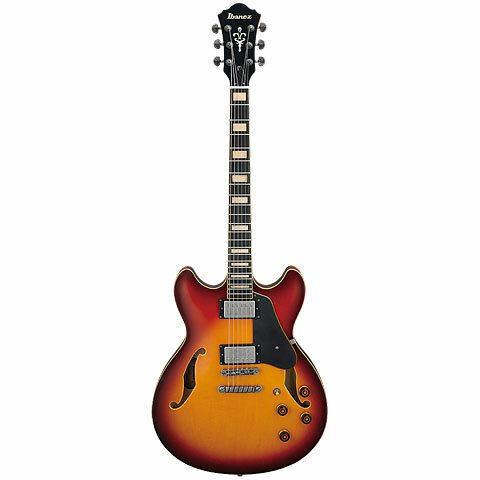 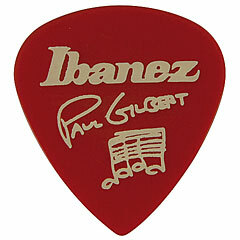 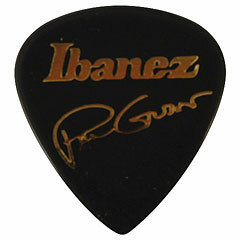 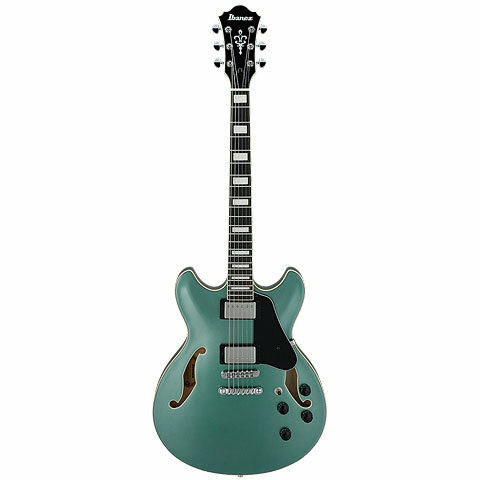 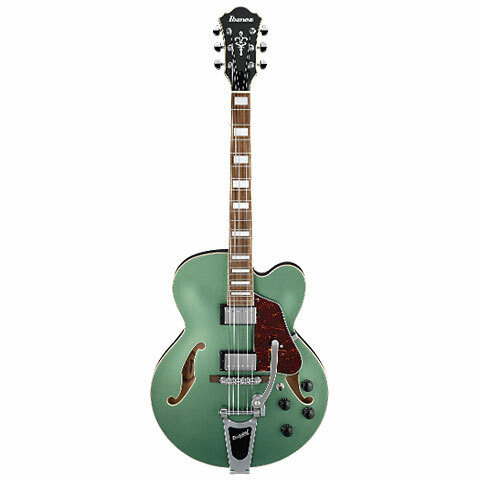 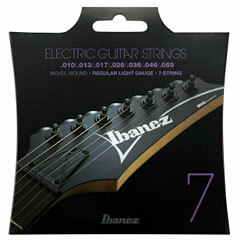 Through the years Ibanez has become one of the leading guitar manufactures. 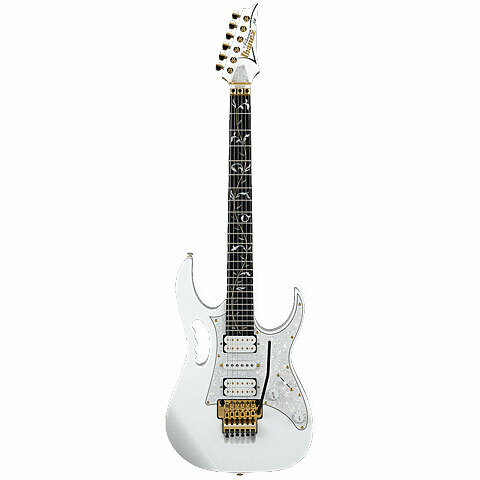 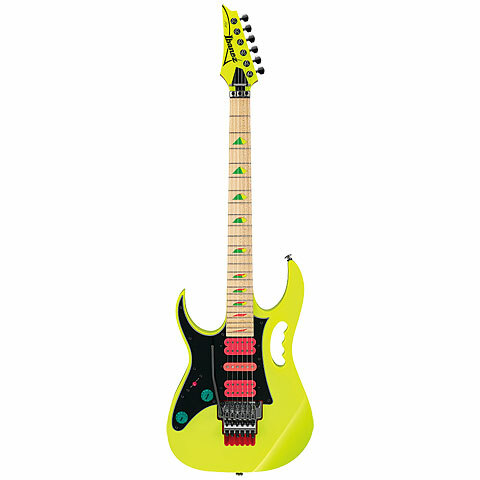 In 1987 Ibenez joined up with Steve Vai and developed the 7 stringed guitar with an extra low B. Ibanez was and is a high tech manufacturer, that has constantly produced top level quality products to a very competitive price. 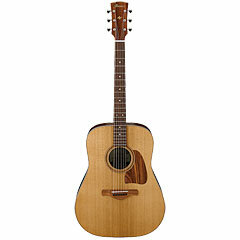 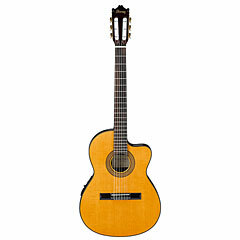 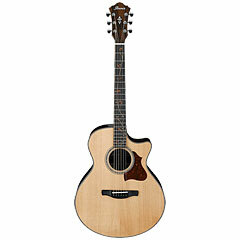 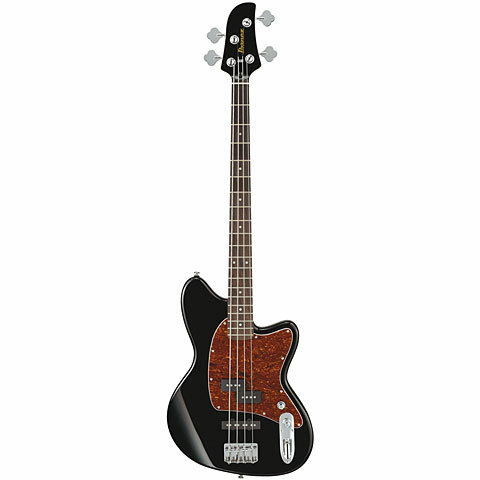 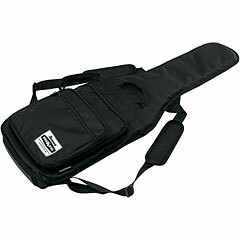 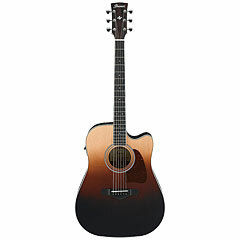 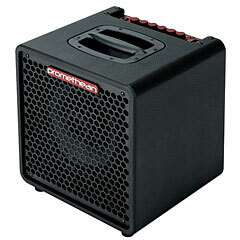 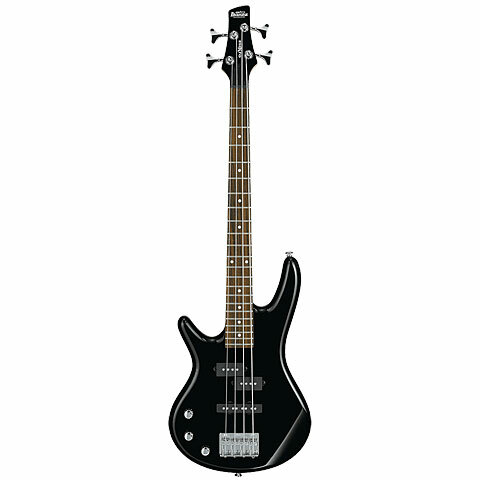 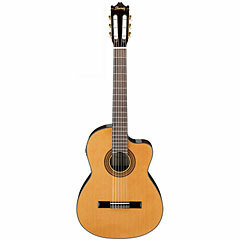 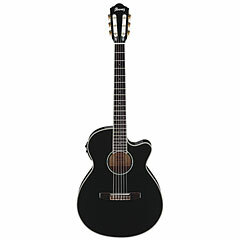 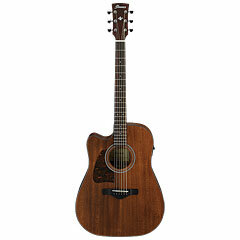 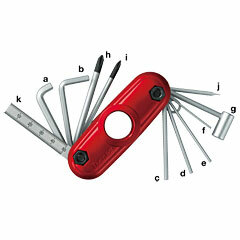 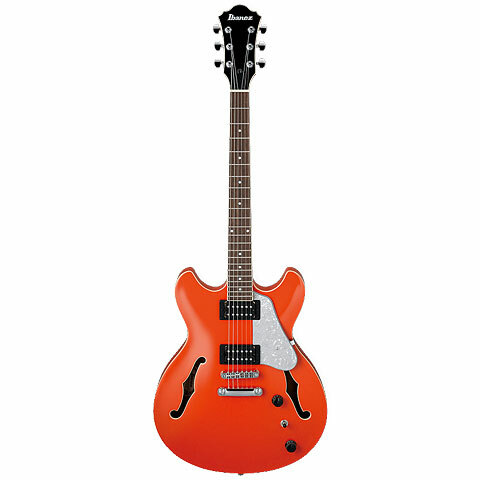 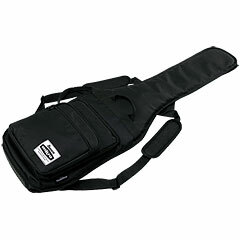 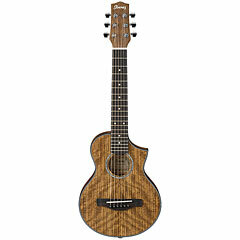 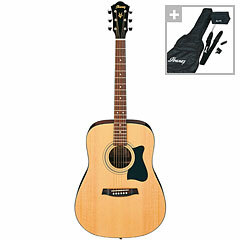 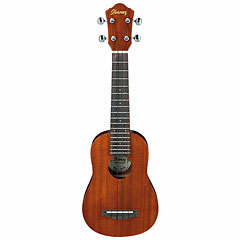 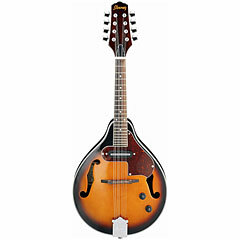 Even the entry-level instruments are very well built and offer I very good value for money. 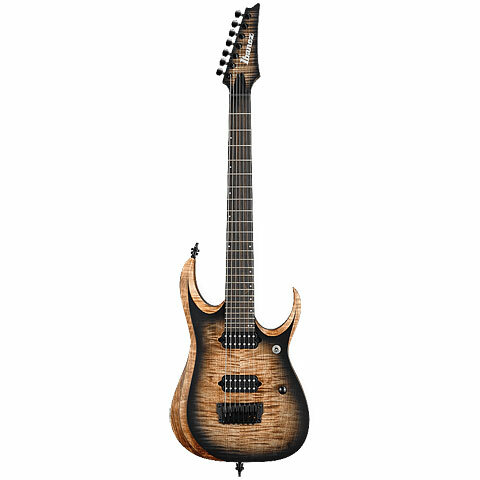 Ibanez makes signature models for guitarists by the likes of Wes Borland, Steve Vai, Joe Satriani, Daron Malakian, Mick Thompson, Andy Timmons, Pat Metheny, Paul Gilbert, James „Munky“ Shaffer, John Scofield and also John Petrucci. 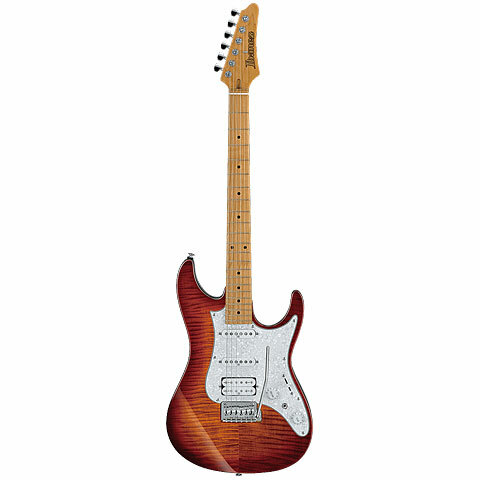 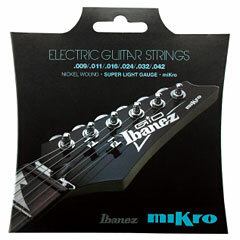 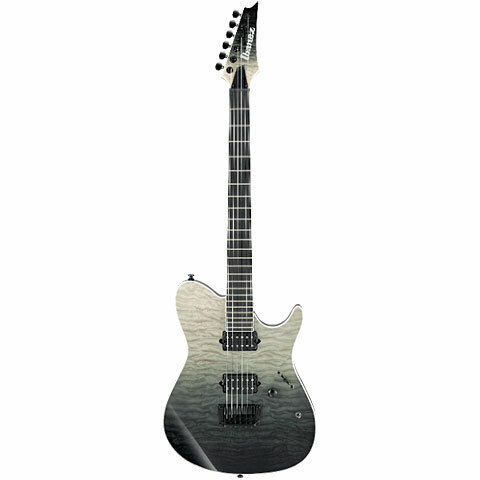 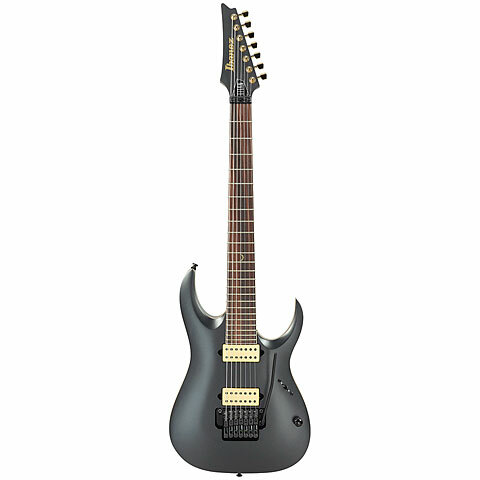 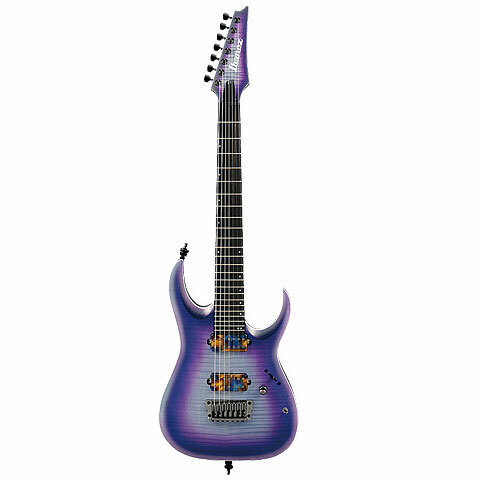 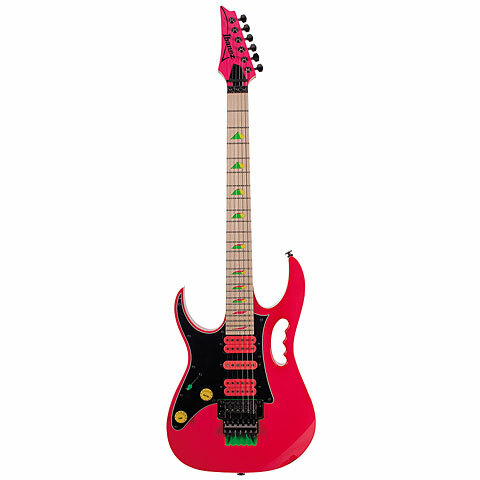 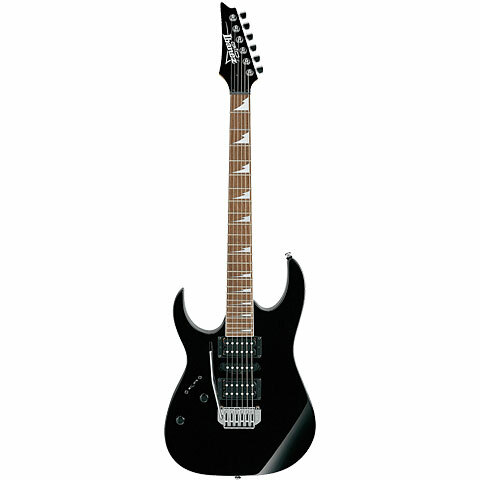 The most well known E-guitars are: Ibanez RG Prestige, Ibanez RGA Prestige, Ibanez RG, Ibanez GRG, Ibanez S, Ibanez SA, Ibanez GSA, Ibanez AX, Ibanez AR (Artists), Ibanez JTK (Jet Kings) and more. 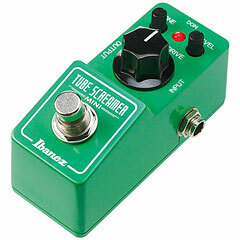 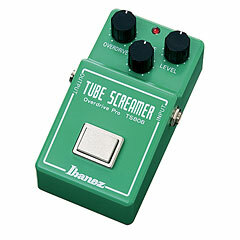 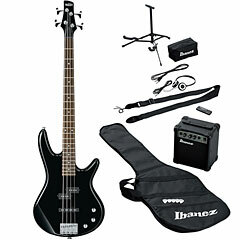 The Ibanez product range covers acoustic guitars and basses, E-guitars and basses as well as solid state and tube amplifiers, effect units and accessories. 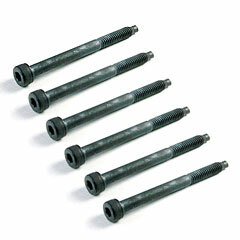 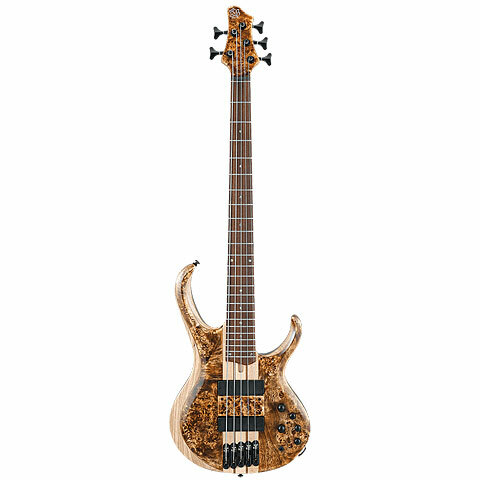 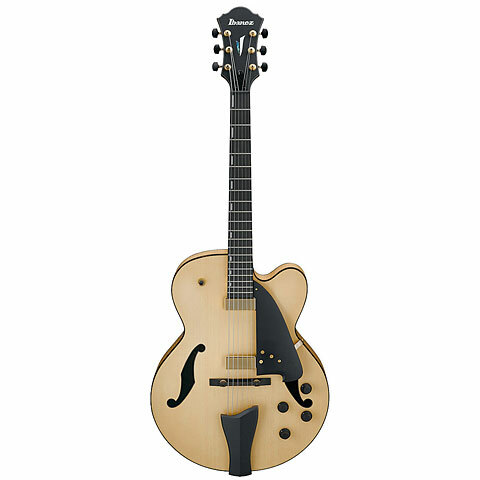 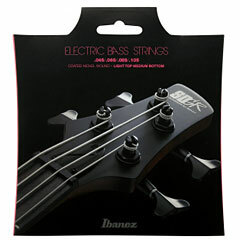 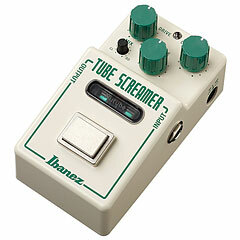 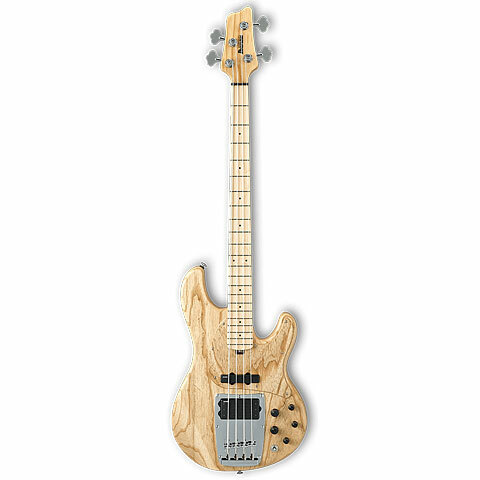 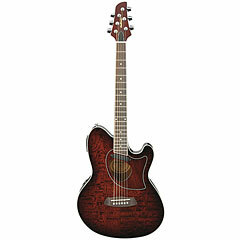 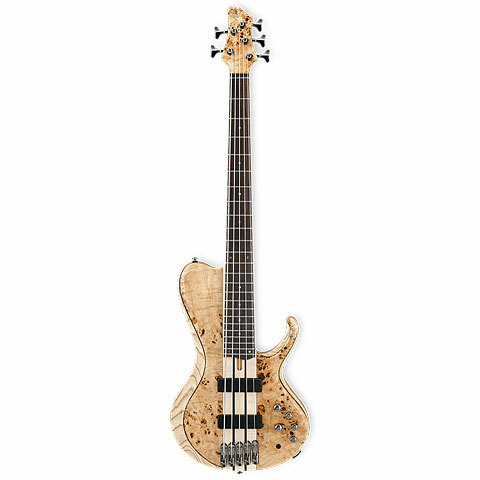 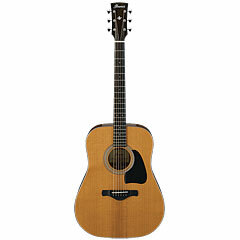 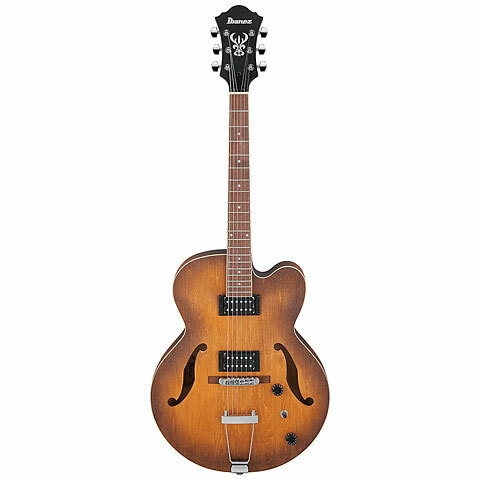 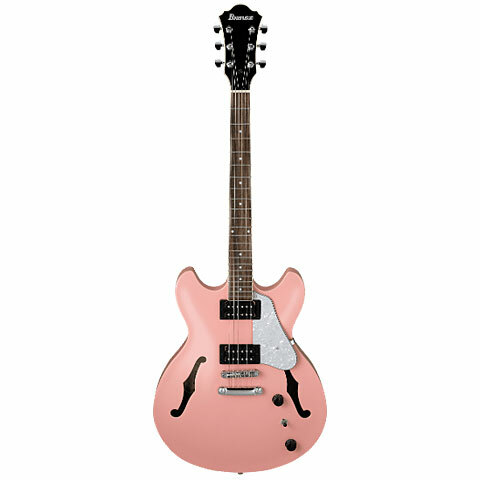 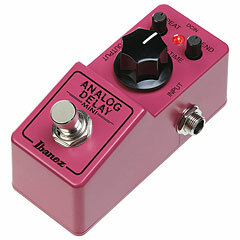 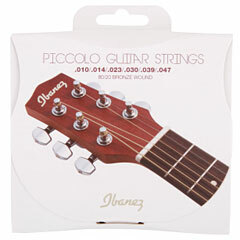 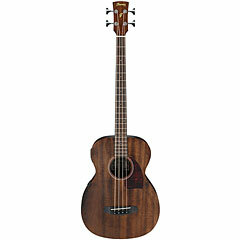 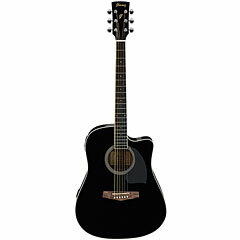 The price range for Ibanez instruments reaches from entry level to professional. 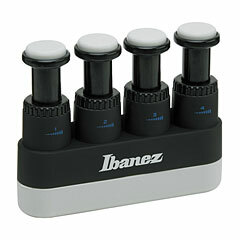 The good relationship to top players worldwide opens ever-new opportunities to learn from the pros.